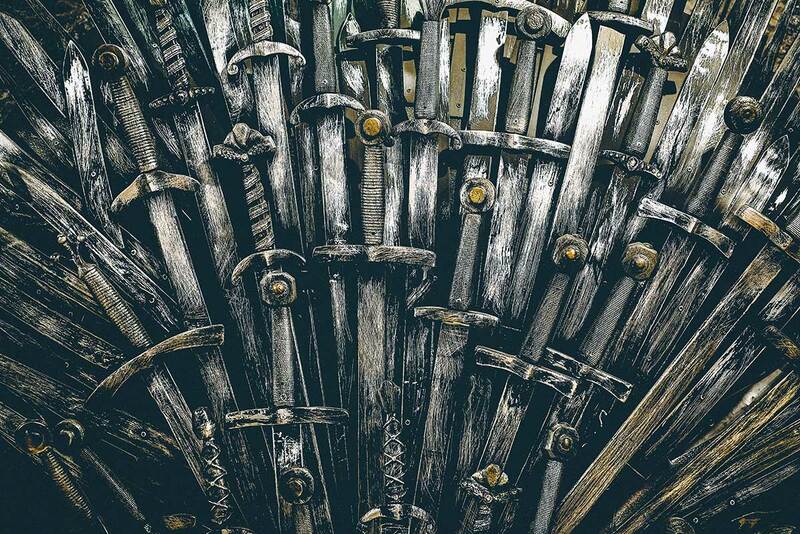 With John Snow and Daenerys Targaryen now united with the rest of the Stark clan in Winterfell, and Jon Snow finally having been confirmed as half-Targaryen, now is a good time as any to brush up on some phrases in High Valyrian — mother tongue of the Targaryens! If you are a fan of Game of Thrones, check to see if you recognize these Dothraki phrases from the show. 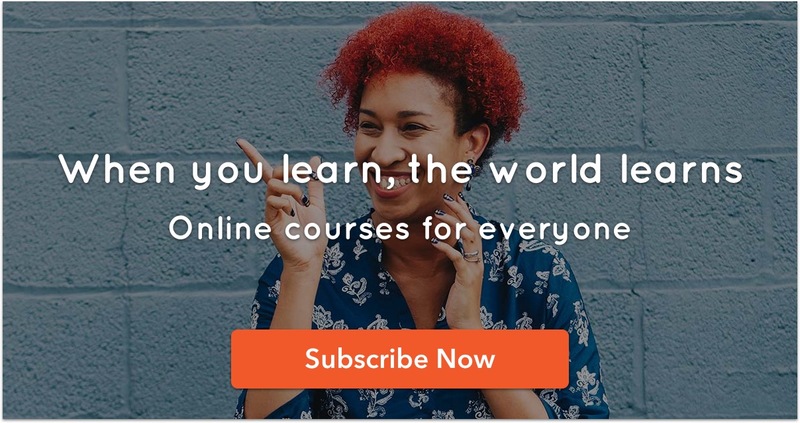 Learn new skills or languages on Cudoo and help less fortunate individuals from around the world to improve and change their lives.